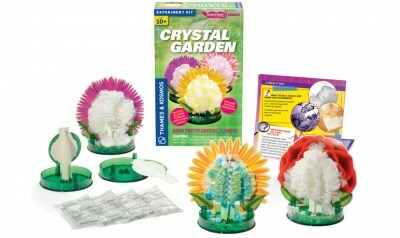 Grow a marvelous crystal garden with these fast-growing crystals. The centers of four flower cards bloom into delicate crystal structures in just a few hours. You can practically see the crystals form before your eyes on the branches of filter-paper trees. 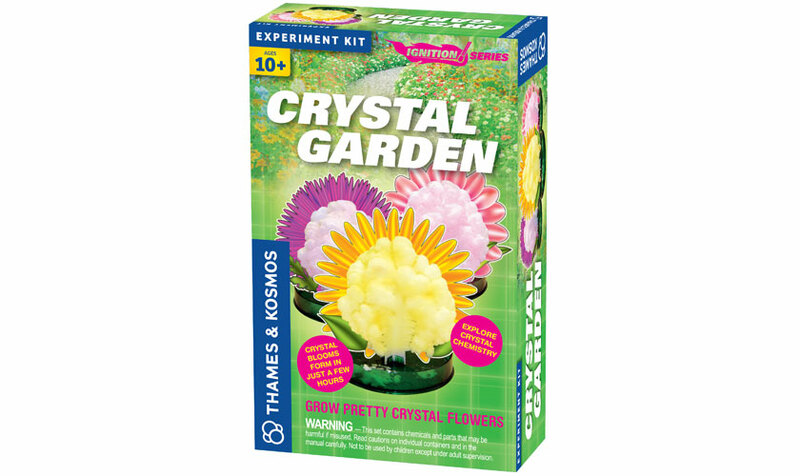 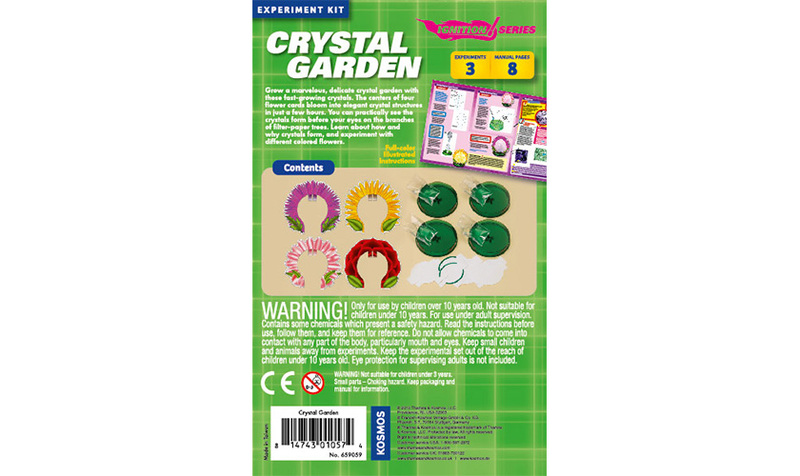 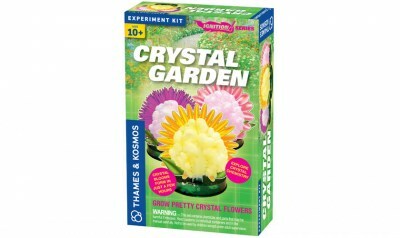 Learn about how and why crystals form, and experiment with different colored flowers.